There are so many things to love about cold, wintry days: curling up with a good book, sipping on hot chocolate, watching Netflix in cozy sweaters, and snuggling in warm blankets. What we may not love are some of the other things associated with this weather, i.e., catching a cold or the flu, dry Winter air, allergies, and dryness in our homes from turning up the heat. Experiencing dryness indoors and outdoors may also be causing the dry skin we've been trying to moisturize the heck out of all Winter. 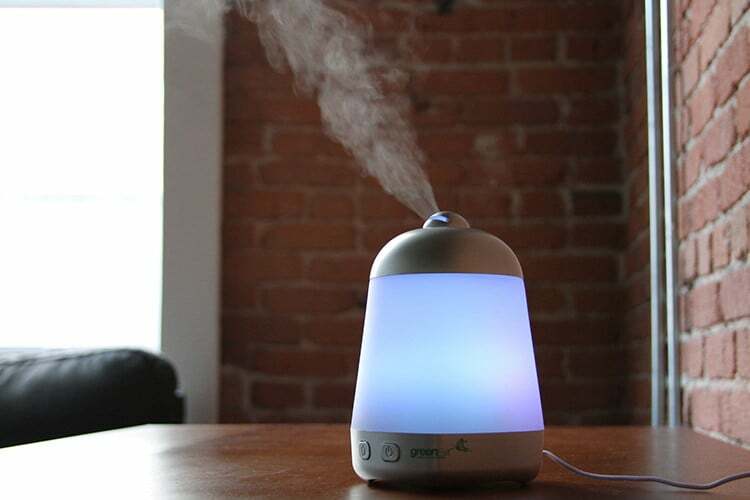 That's when humidifiers and diffusers come in — but what's the difference between the two, and which is best for you? That's because diffusers release beneficial essential oils into the air. Essential oils are believed to have antiviral, antifungal, and antioxidant properties. 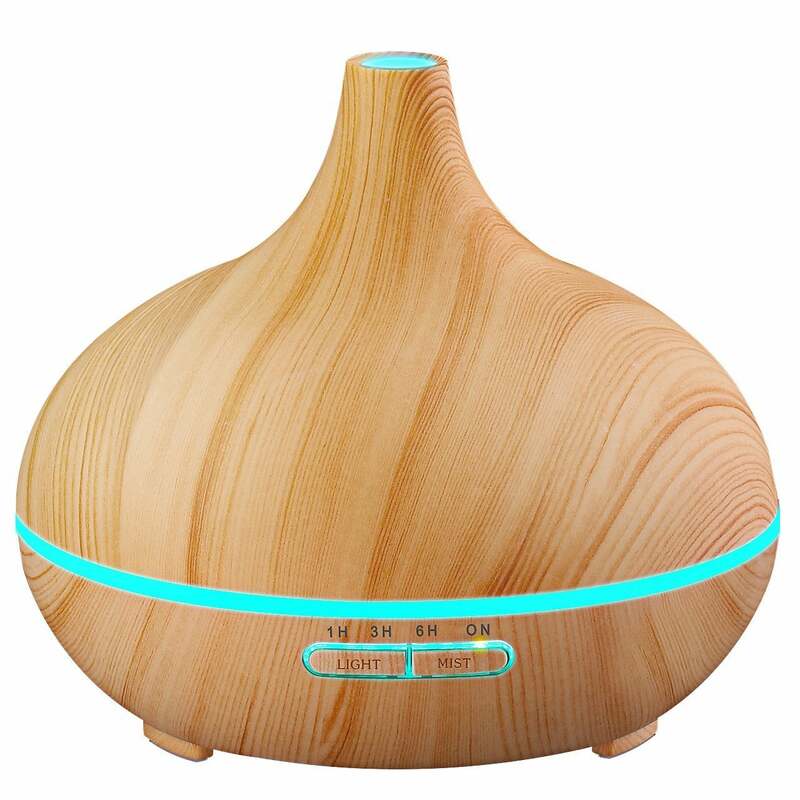 They are released into the air through a diffuser as aromatherapy and can help people relax and feel less stressed or anxious, and may aid in strengthening the immune system. 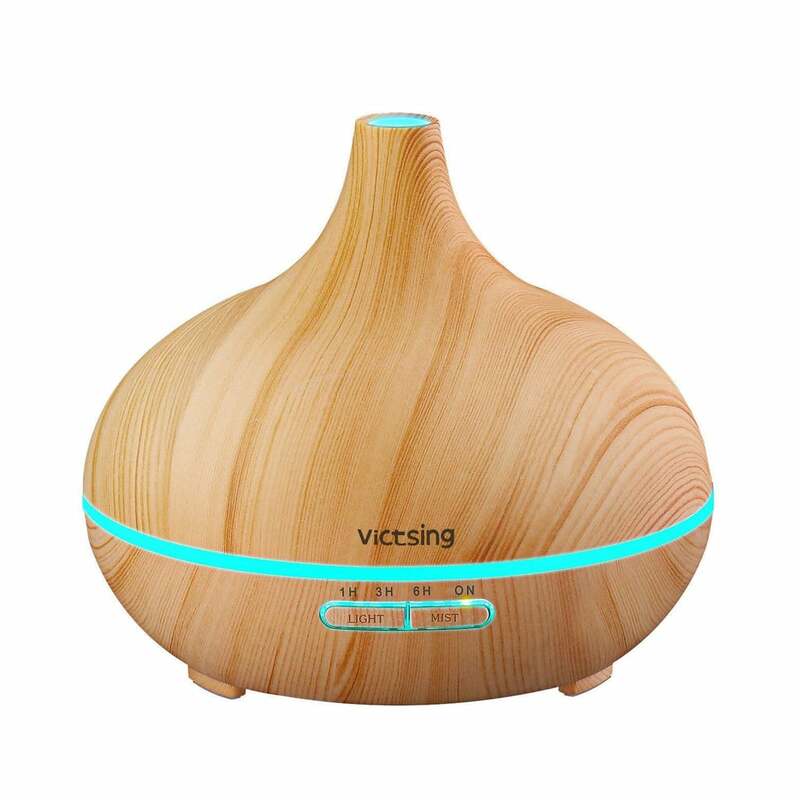 By distributing these essential oils into the air, diffusers can even help alleviate sinus and allergy symptoms. Humidifiers are used to increase moisture in the air. They're useful for helping you breathe better, relieving dry skin, and ameliorating cold symptoms by reducing dryness and irritation of the nose and throat. 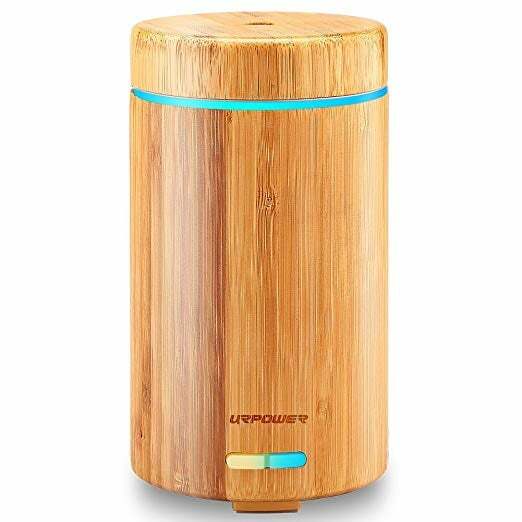 Whether you're trying to de-stress, aid your immune system, or reduce dryness, diffusers and humidifiers provide various benefits to alleviate those Winter woes in different ways. 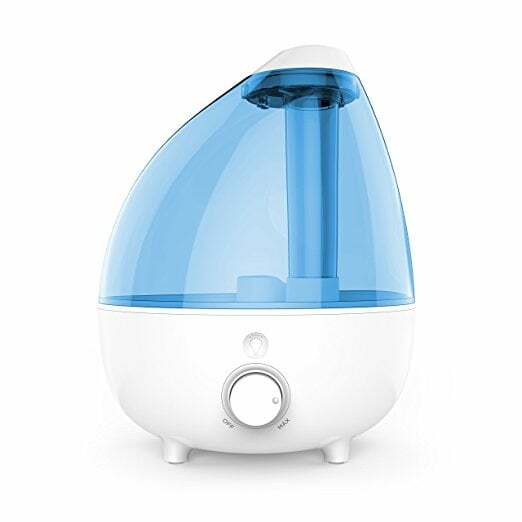 Just remember: it's very important to read the safety instructions that come with the device, especially when it comes to cleaning your humidifier or diffuser you use (because, I mean, who needs mold?) to ensure that you are reaping all of the benefits it has to offer.